Come and celebrate with us this February 14th! 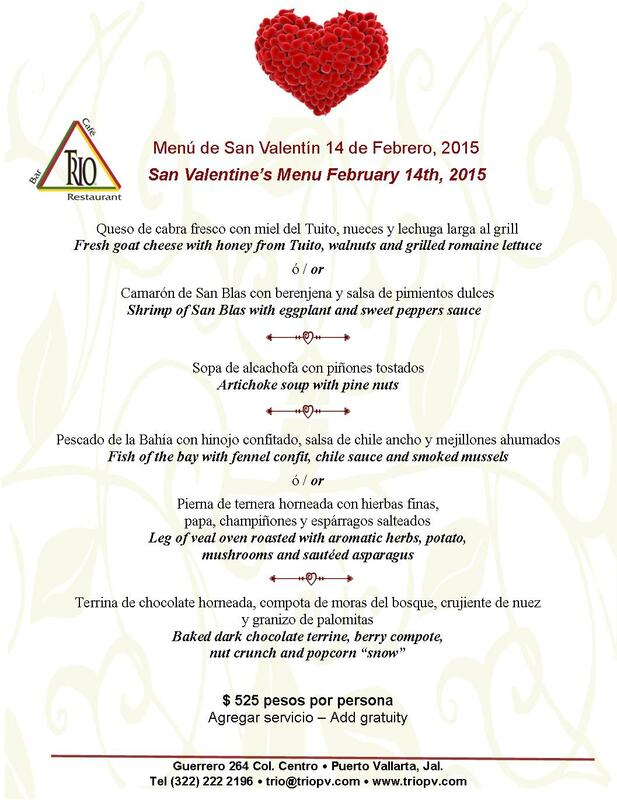 As each year we elaborate a special menu for February 14th, come and celebrate with this special person. Regular menu available too. Reservation is highly recommended.